This was my second trip to Italy and I absolutely love it here to visit. The coffee is incredible, the food is amazing, and the costs of living and travel are actually quiet cheap compared to other places in Europe. The architecture, vibe and experience is priceless, yet you don't have to be a millionaire to enjoy your time here. In previous years I've been to Pisa and Rome, and my only regret was not staying longer, so this year I planned a slightly longer trip to Bologna and still it was too short. I originally chose Bologna only because there was a cheap and easy flight from where I was in Eastern Europe and I honestly had never even heard of the city before I bought the ticket. However, now that I've actually been there and did a lot more research, I can confidently say that Bologna is the most underrated city in Italy and a must go to for everyone going to Italy, or even Europe in general. Even if you've never heard of the city before this blog post, I'm willing to bet you'll be amazed to learn how many things you consider real Italian are actually from this region. The most common Italian dish world wide might be either Lasagna or Spaghetti Bolognese and guess what, both were born here...expect that it's completely different the way it's actually served here, I'll give you a hint, it's never made with Spaghetti and they call the sauce something else! 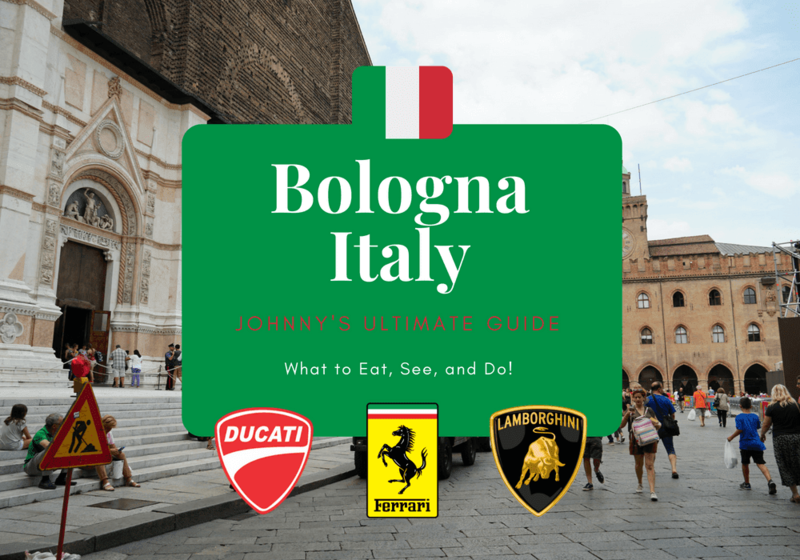 Also this post is info about going to visit the Ferrari, Lamborghini and Ducati factories and museums which are just a few towns over from the city of Bologna. The region is known as Emilia-Romagna and is the birthplace of the lunch meat Boloney, Parmesan-Reggiano cheese, Balsamic vinegar, Prosciutto ham and the red sparking wine known as Lambrusco as well as the Grammy award winner opera singer Luciano Pavarotti. There's just so much to do here and it's a great bargain compared to more popular places such as Milan, Venice, Rome, London or Paris. 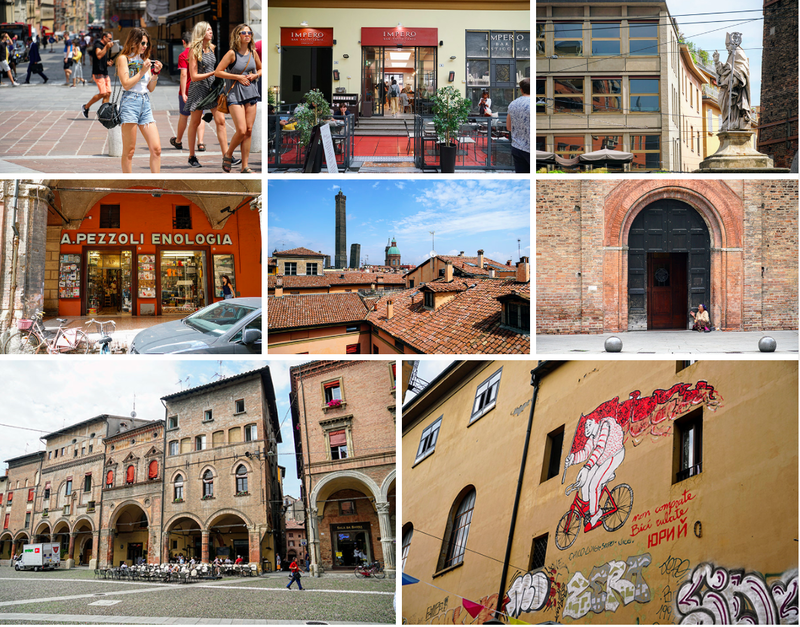 Keep reading for what to do, where to stay, what to eat, drink and do in Bologna, Italy. Traveling in and around Italy is pretty easy. You can easily take trains, buses, fly or drive within the country, and it might be a good excuse to stay an entire month just to explore the country. However, the way I've been doing Italy and would recomend is to just make it part of your summer Euro trip and see one region at a time. 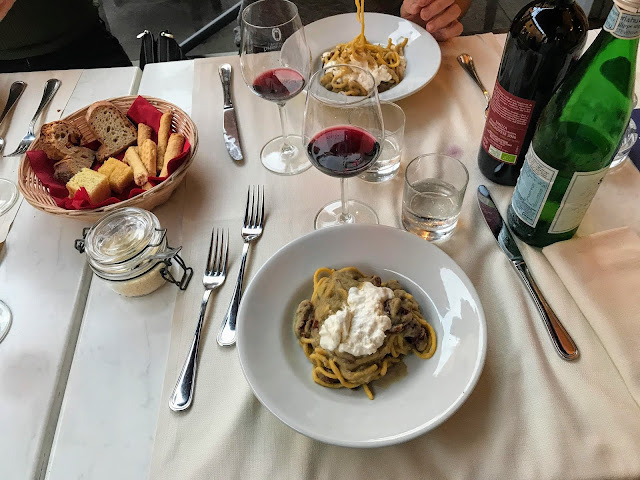 It's one of those places that you can go to every year and never get bored and each city is so different and the food is so good, there's almost no reason not to spend a week or two in Italy every summer for the rest of your life. For me, I flew from Chisinau to Bologna on Wizz Air for about $120 as I had no luggage besides carry on. It was an interesting trip going through Transnistria and Moldova on my way from Odessa, Ukraine but it was something super interesting to do once in your life. Arriving in Bologna's Airport which is hilariously called Marconi (BLQ) it was super cheap and easy to get into the city center. Just take the Aerobus from the airport to the center, it only takes 25 minutes and costs €6. The only problem is that the machines only take credit cards with PIN numbers so American cards don't work, and to make it worse, only some machine's take cash while others don't. Luckily there are about a dozen workers uselessly standing around the machines showing tourists how to use them, when in reality it's really a job for just one person it would be easier just to have working machines. At least it's not like Germany where there are zero staff members for an entire train station. More on this topic later in the blog post. 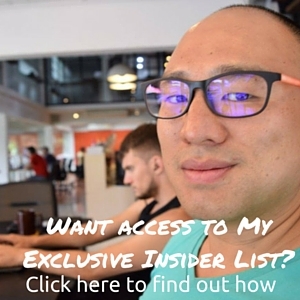 When arriving in the city center, you'll be within walking distance of most hotels and hostels, but if you really want to travel hack like a boss, sign up for a free account with Mobike the bicycle rental service that works in Bolonga, Chiang Mai as well as a bunch of other cities worldwide. They have a ton of bikes parked around the center and it only costs 30 cents per ride. You can even sign up using this Mobike Coupon and get your first 5 rides for free. For this trip, since I was traveling solo and wanted to meet others, I chose to stay at Dopa Hostel which was excellent. With new friends from the hostel having pasta! One of the best things about Bologna is that it's the birthplace of a lot of the famous pasta dishes and sauces that we've grown up loving around the world. Spaghetti Bolognese is technically born and inspired here, but is actually vastly different. 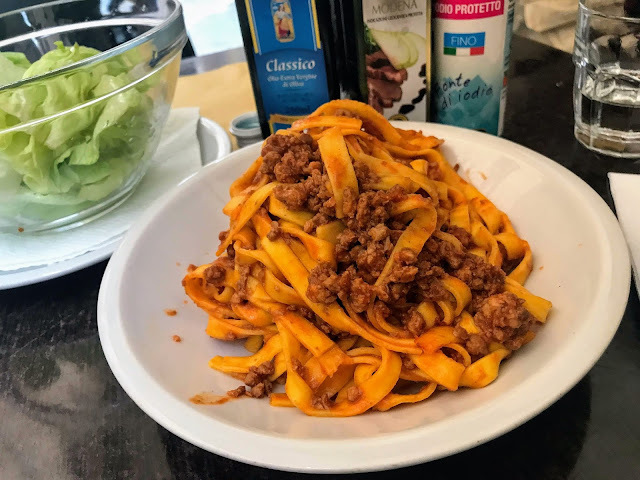 When we normally think of Spaghetti, we think of thin noodles with a tomato sauce, however traditionally it is actually made with a much thicker pasta called Tagliatelle and Ragù which is far more meat heavy with just a bit of tomato sauce. To be honest, I'd actually prefer the opposite with a lot more marinara but when in Italy, you have to get it the traditional way and either way it's incredible. 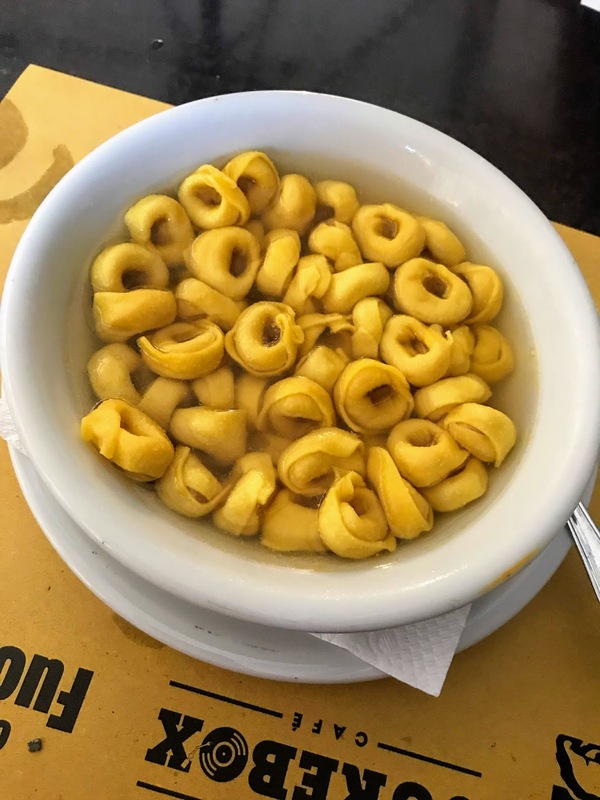 You'll also want to get a Lasagne, Cannelloni, Passatelli and a some what strange dish called Tortellini Bolognesi which is meat filled pasta in broth. I ended up eating at Osteria dell’Orsa quiet often as they were actually open in the afternoons unlike most restaurants which close from 2pm-8pm for the Italian Siesta known as pennichella. They have good fresh pasta at reasonable prices, but since it's super popular, it's becoming more and more touristy. For a quick and cheap pizza I'd highly suggest Pizza Casa di Marzouk as it was the best $3 pizza I've had anywhere in the world. 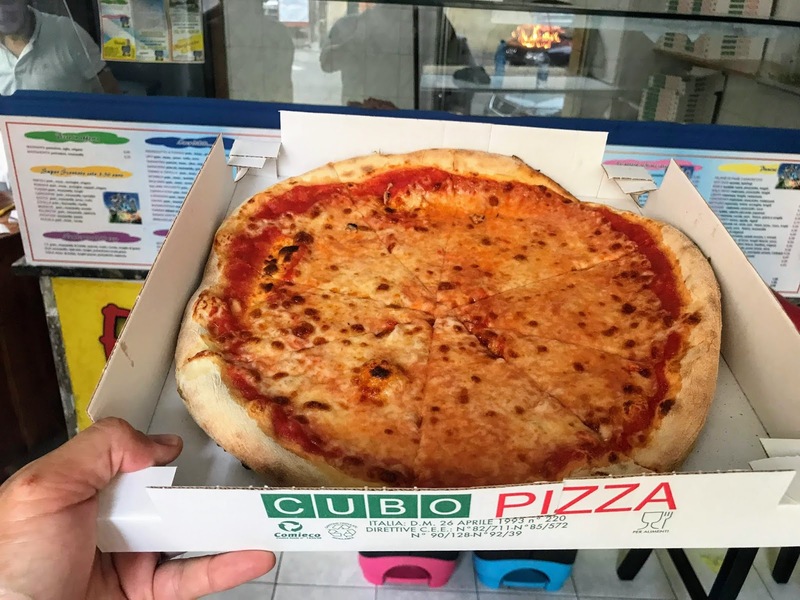 I actually thought I had just ordered a slice as it was only 2.75 euro but when it came out I was surprised that it was an entire pizza and it was very good. For $1 more, i'd suggest getting the one with rocket. For a nicer pizza, go to Ranzani 13 as my guide said it was the best pizza outside of Naples. 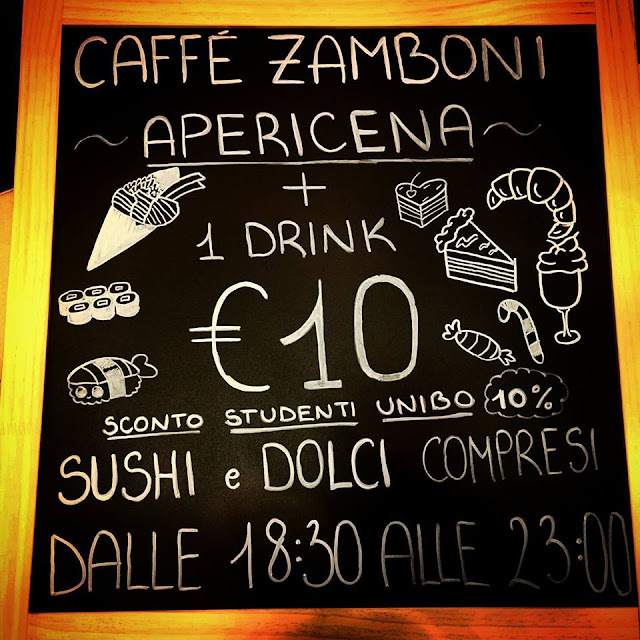 For university students and those on a budget, you'll be very excited to hear that like the Spanish tapas culture where you often get a free snack with a drink purchase, in Bologna you have Aperitivo which is often an entire free buffet when you buy a drink! Examples are places like Caffè Zamboni where for 10 euros you get a cocktail and a huge buffet while other places offer smaller snacks. You'll also probably also have a few scoops of Gelato while you're there, standard price is 2.50 euro wherever you go and most places are good. Aside from that My suggestion would be to venture slightly out of the city center on a Mobike or by foot if you have the time to walk. There is no Uber in Bologna and taxis can be a bit annoying and sometimes a rip off so most people just end up walking everywhere. Students get a 10% discount making it just 9 euros! 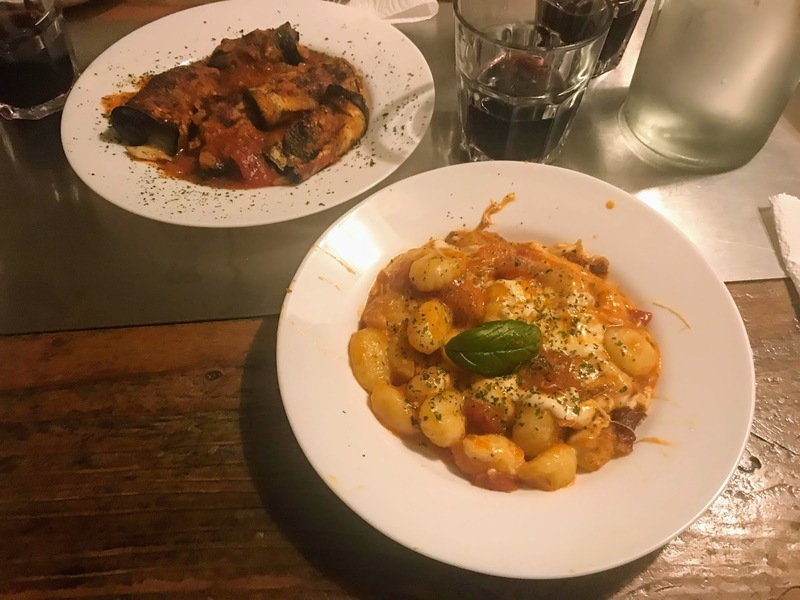 Gnocchi served at the hostel! My favorite thing to do in any new city is to go on a free walking tour as soon as I arrive. You'll have a local take you around the center, show you the sites, tell you the history of what you're looking at, where you should eat, drink, and things you should do. If you're going M-F check out JM Tour and if going on a weekend there's also the ones by free tour bologna. Either way, they're great to go to and are happy with a tip at the end of the tour. Another great cheap thing to do (5 euros) is to do the walk/hike up to the Sanctuary of the Madonna di San Luca which is an hour walk from the center through 600 arches to a stunning panoramic viewpoint. The only downside of going on free tours and events with the hostel is that they are often focused only on backpackers and those traveling on a budget and leave out some really unique and amazing experiences that might cost a bit of money but are absolutely worth it. From Bologna that would be visiting the Lamborghini Factory Museum and Ducati Factory Museum both of which I wish I had more time to visit but plan on coming back to do in the future. I would suggest only visiting one or two museums a day maximum as they're a lot to see and do and there's no need to rush unless you're a package tourist which is something I don't recomend if you're a reader of this blog or a listener of the Travel Like a Boss Podcast. So instead of paying 250 Euro to rush through all three museums in one day, I opted instead to just go to the Ferrari Museum and save the other two for a future trip. My recommendation would be to just visit the Ferrari Museum in Maranello as it's much bigger and better than the one in Modena. The only reason to go to both is if you really want to see whatever the current exhibit in Modena is at the time or if you really must see the LaFerrari which may only displayed in one of the locations and not the other. For this trip I opted to pay 60 euro and join the Discover Ferrari and Pavarotti tour as they brought us to both and included a wine and cured meat tour in the price. It wasn't that much more expensive than going on my own and it was easier not having to figure out public transport on my own. Below is a video of what I saw on the tour and in the Ferrari Museums as well as the Lambrusco wine tour. Overall the tour was great and I'd highly recomend it. As a FAQ, the Ferrari "factory tour" isn't worth it as it's only a bus tour of the outside of the buildings, the only people allowed inside are customers who have purchased a vehicle. The Ducati and Lamborghini factory tours however, allow you inside. As you can tell, I really love visiting Italy as a tourist and plan to go again in the future. The food is amazing, the coffee is excellent, and the prices are reasonable for being in Europe. You'll be able to get by just speaking English, although most menus are only in Italian. The good news is, you can get a SIM card for around 15 euros that will worth throughout the EU and will allow you to easily use apps like google translate to figure things out. However the annoyances of Italy and the culture make it so I'd never want to live there permanently or even long term. The fact that it takes 4 hours to activate a SIM card and that you need to bring your passport there makes it much more annoying than other places in the world, and what's worse is that the cell phone stores are often closed from 1pm-4pm for lunch. It's almost comical how little Italians actually want to work. But then again, the saying goes that if you want enjoy life, live in Italy, if you want to actually get stuff done, live somewhere else. I also heard that the reason why there are so few permanent jobs in Italy is because of a law that basically makes it impossible to fire an employee after you hired them, no matter how terrible of a worker they are or even if they steal. There is graffiti everywhere (and not the nice street art kind) and a lot of it is pro Communism and Marxism and extreme leftist liberal. 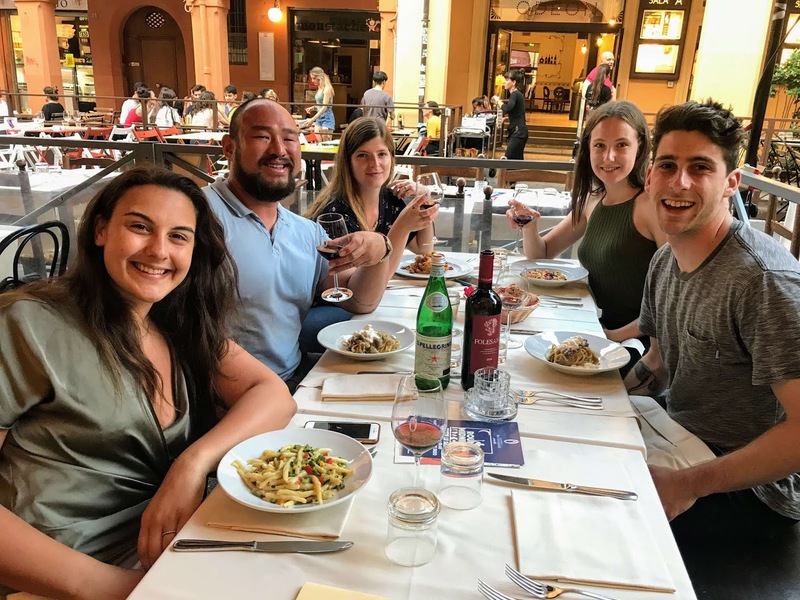 Bologna is a beautiful city with a ton of culture and heritage, it's the home of Europe's oldest university and a ton of fun to hang out in, eat, drink, and enjoy life. 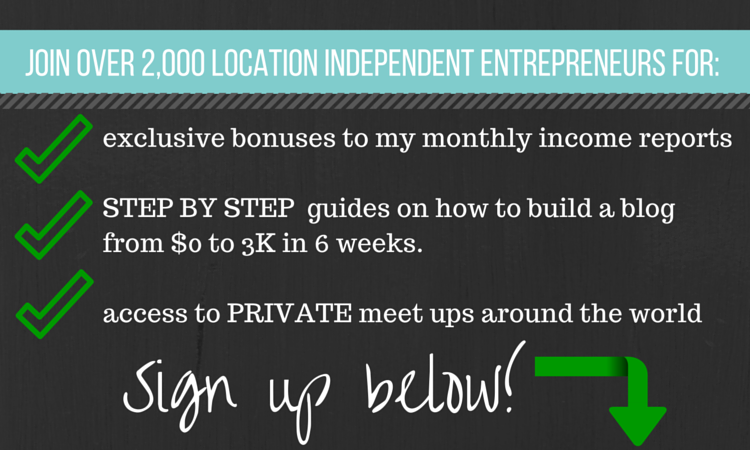 However, it really isn't a place to start a business, be an entrepreneur, or digital nomad. It's a great place to be a university student, artist or activist, but that's about it. I'll definitely come back again in the future to visit and I can see why people love it, but I can also see why their economy is in the hole and why it probably won't get better anytime soon. It's the country where nothing and no one really works, but is so beautiful, cultural, and amazing that it doesn't really need to. An old Italian phrase sums it up best, "Bevici su – Il bar non porta i ricordi. Sono i ricordi che portano al bar." It means, Drink up, the bar doesn’t bring memories. Memories bring you to the bar...or to Bologna. Enjoy the city and the country for what it is, and not worry about what it's not. Read more about my travels in Italy and read my Guide to Rome next. See all of my photos from Bologna here. Have you been to Bologna or Italy? Let me know your thoughts below! What are your thoughts on Bologna and Italy? 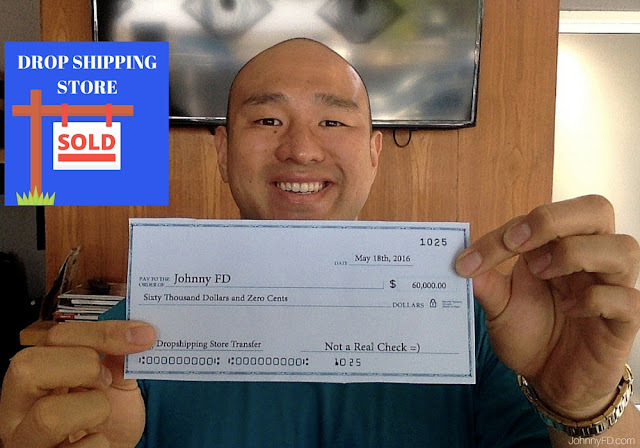 Leave a comment here! I love Bolonge, but you should try Gaeta, it's on the coast southwest of Rome Or Viareggio but small hidden secrets in Italy. I'm sure there are tons of "Secret towns" like this. Oh nice, I never even heard of this secret town. One of my goals is to do a road trip in Italy for a few weeks sometime. I think it'd be interesting.